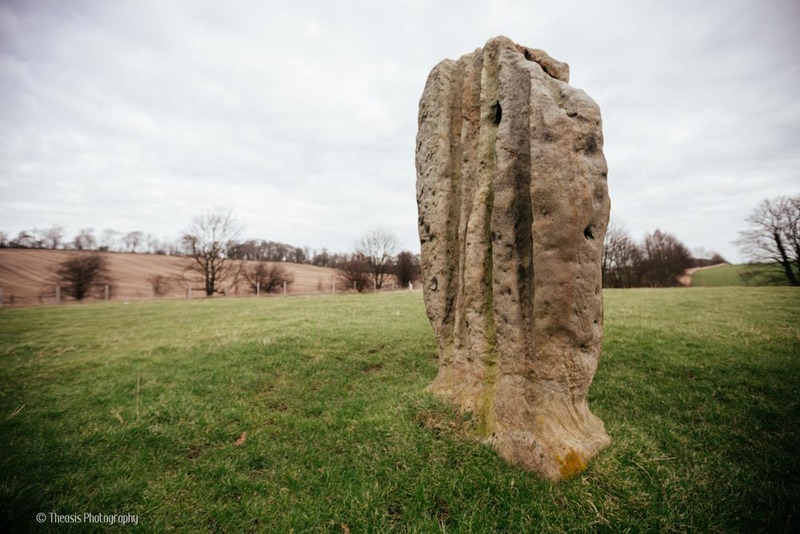 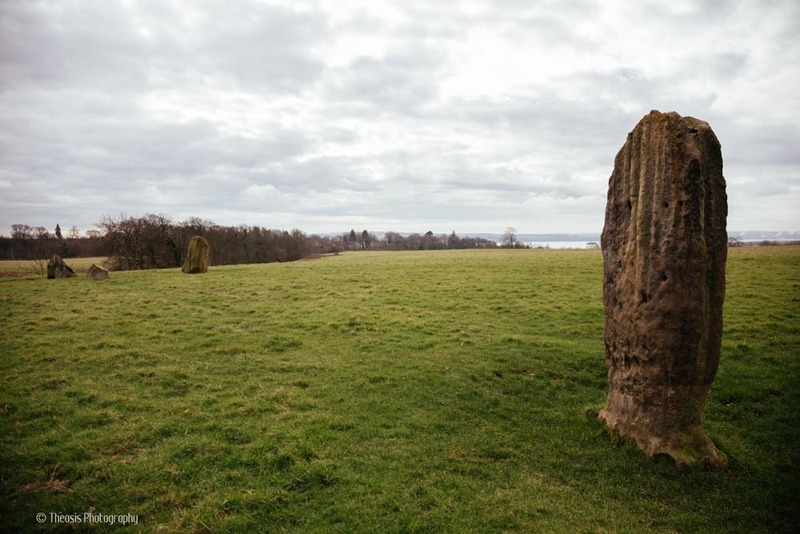 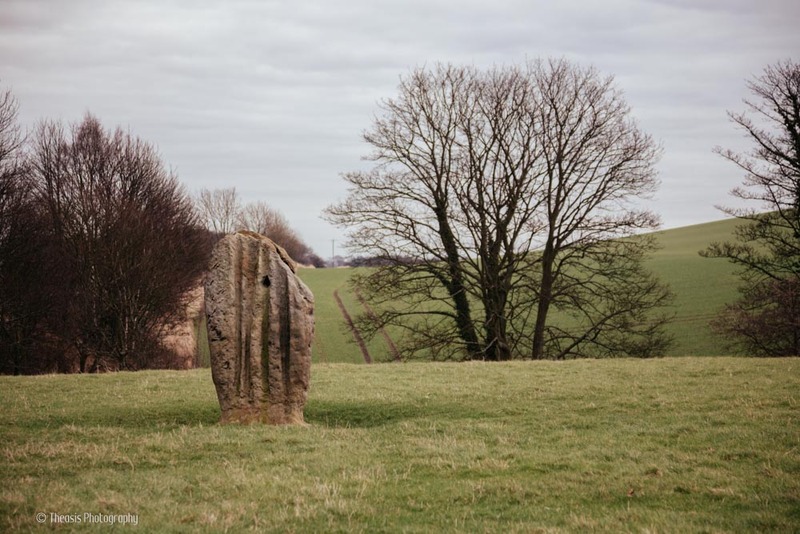 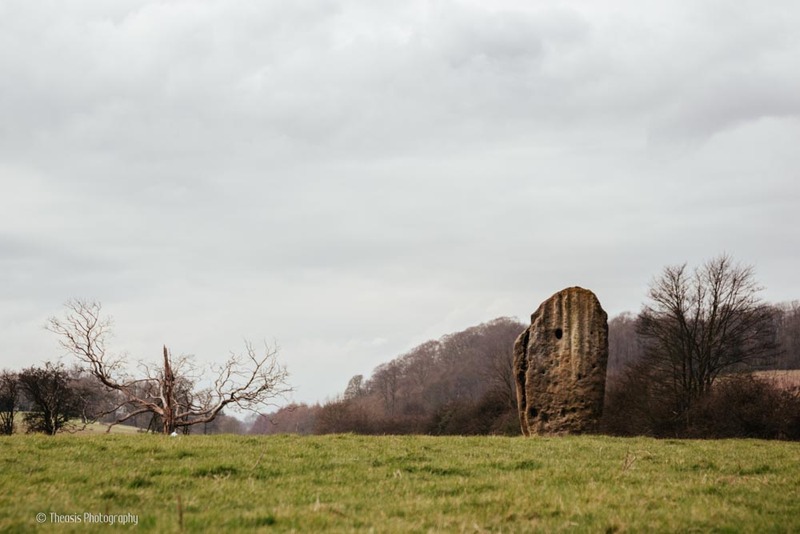 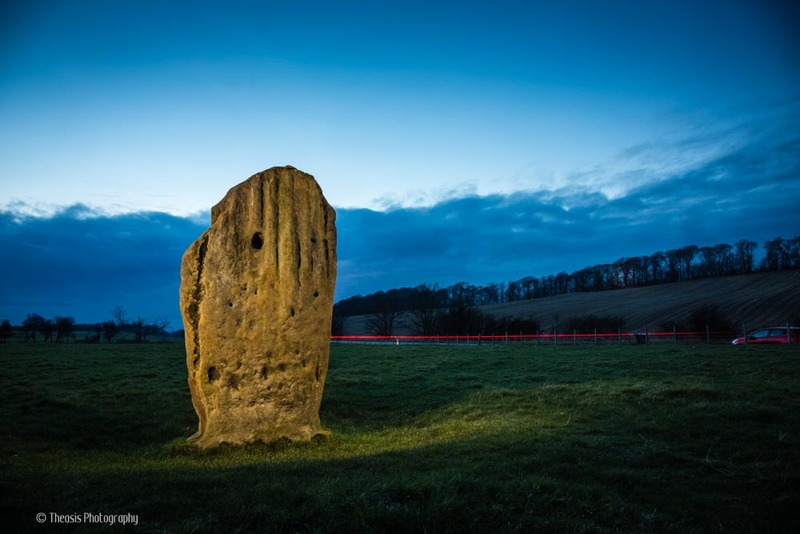 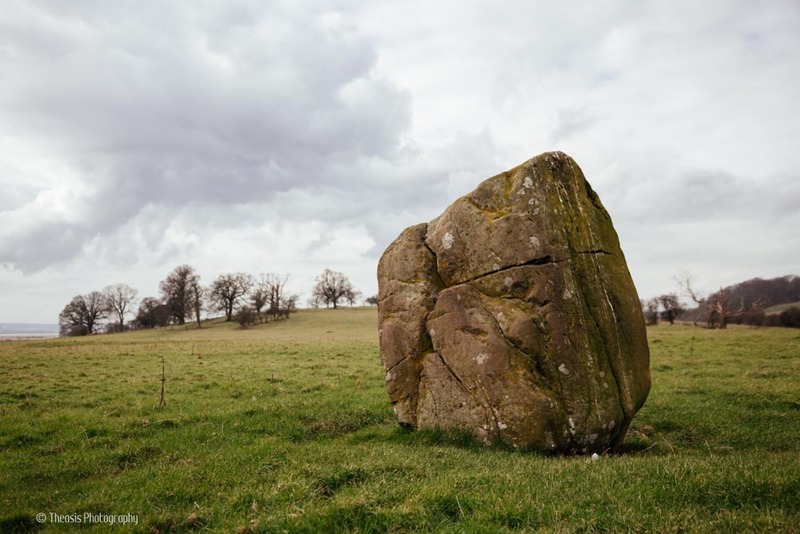 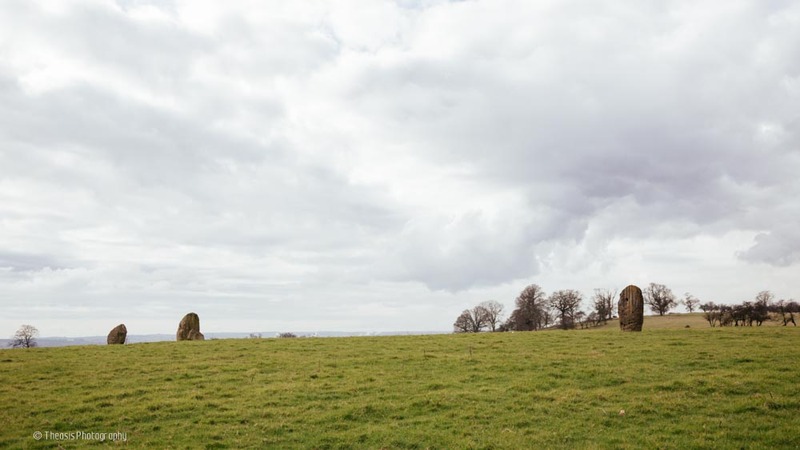 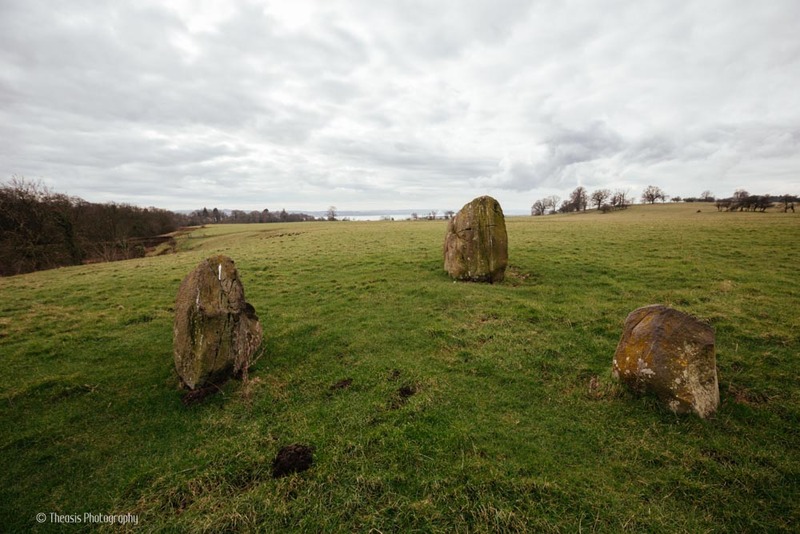 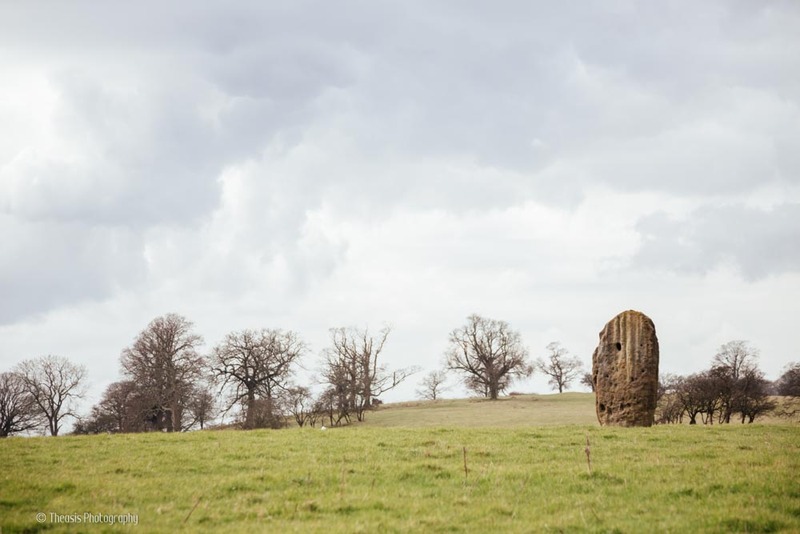 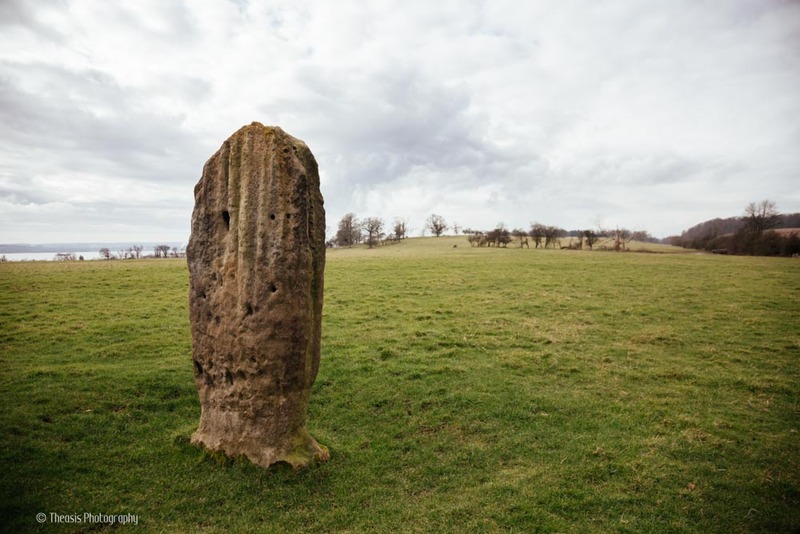 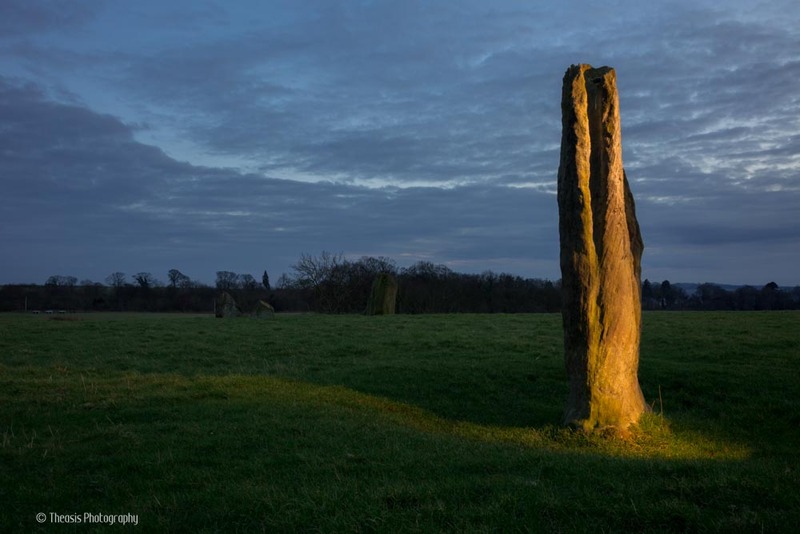 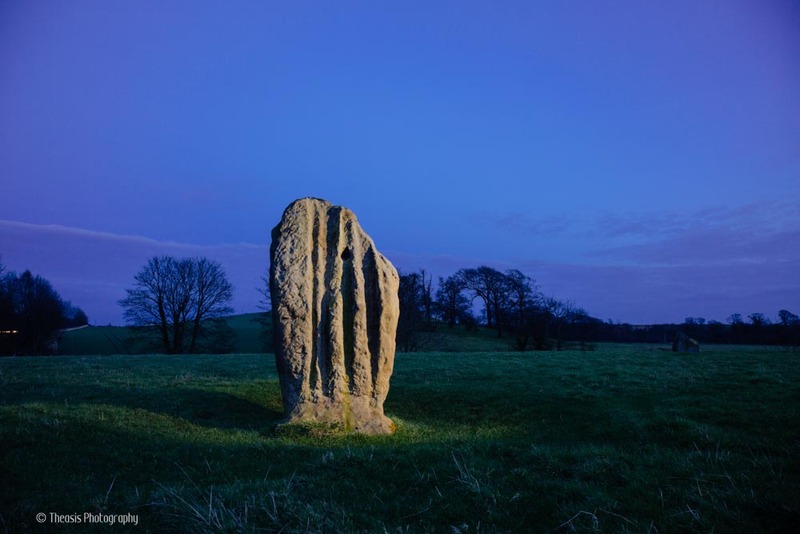 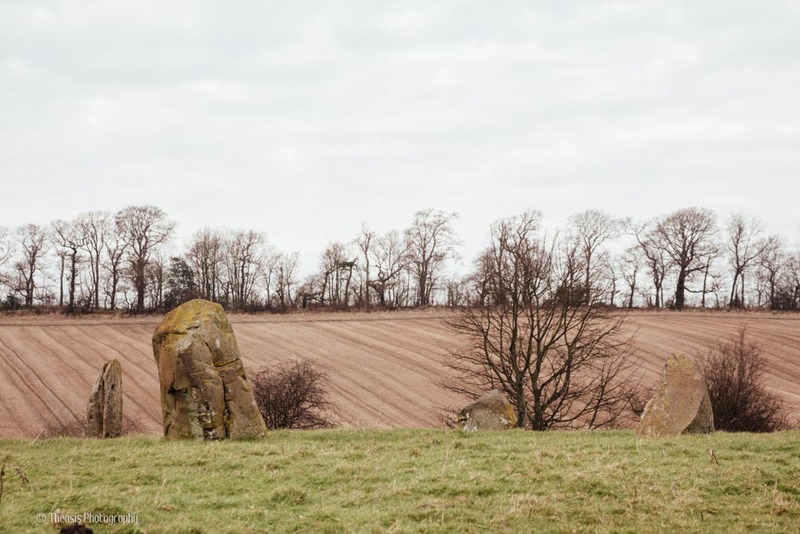 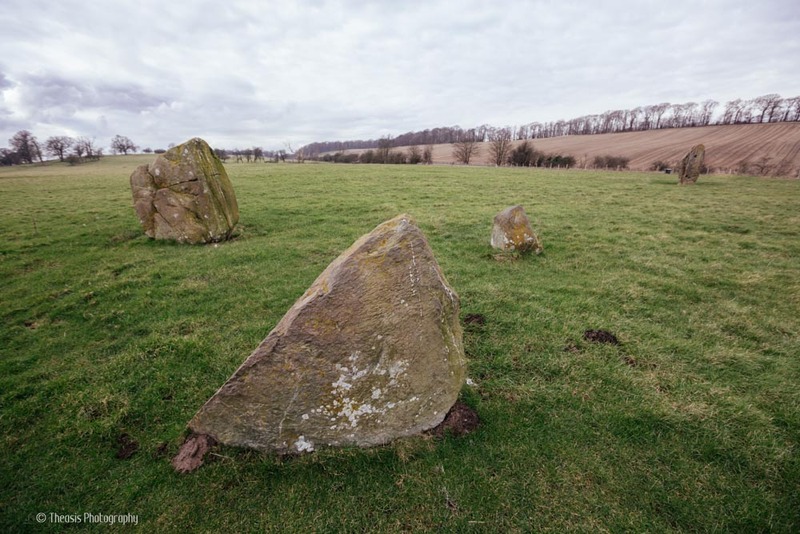 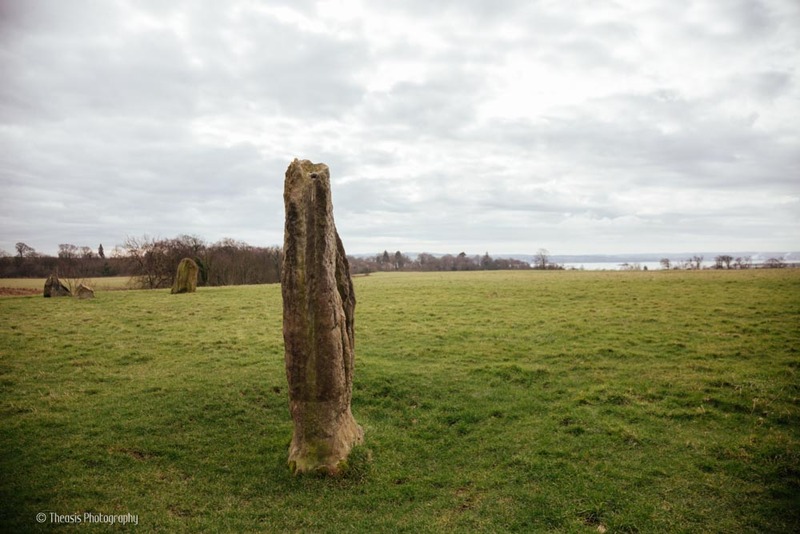 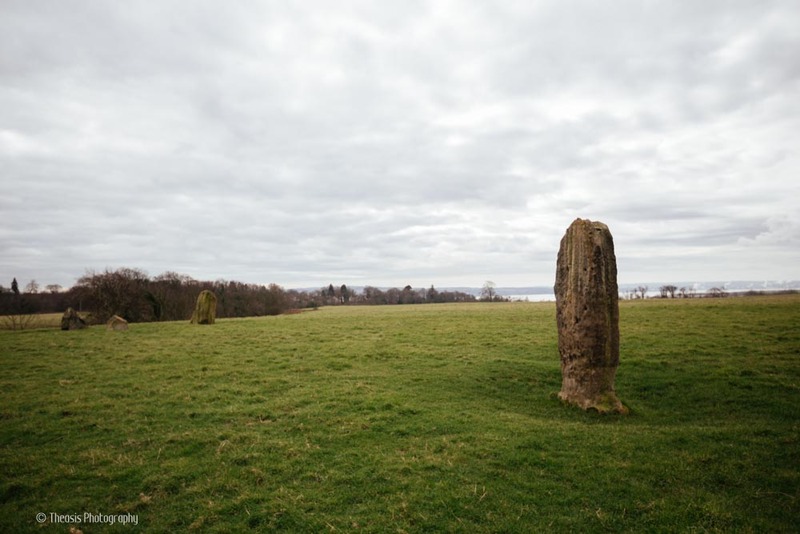 A tall and strangely shaped megalith, along with three other large stones, stand at the roadside a few miles from Dunfermline. 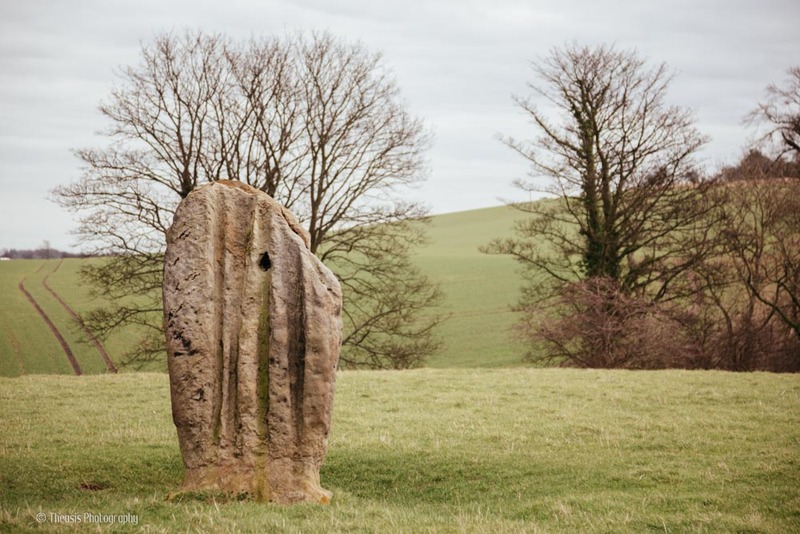 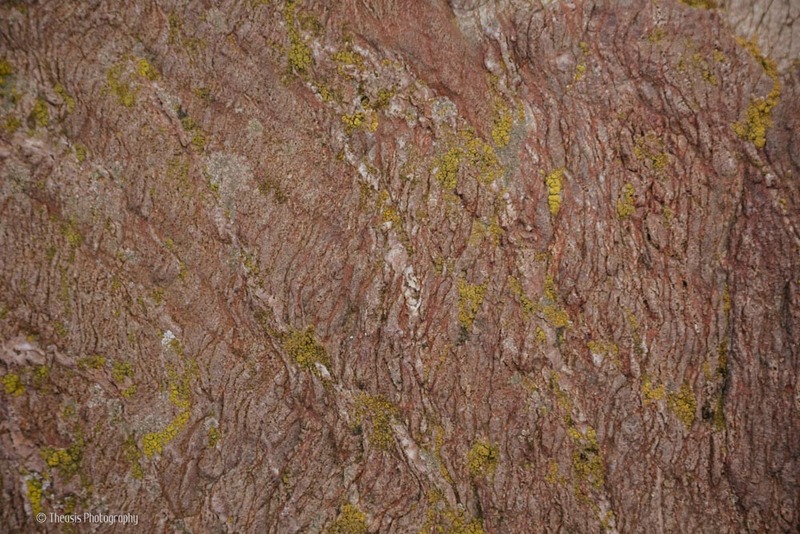 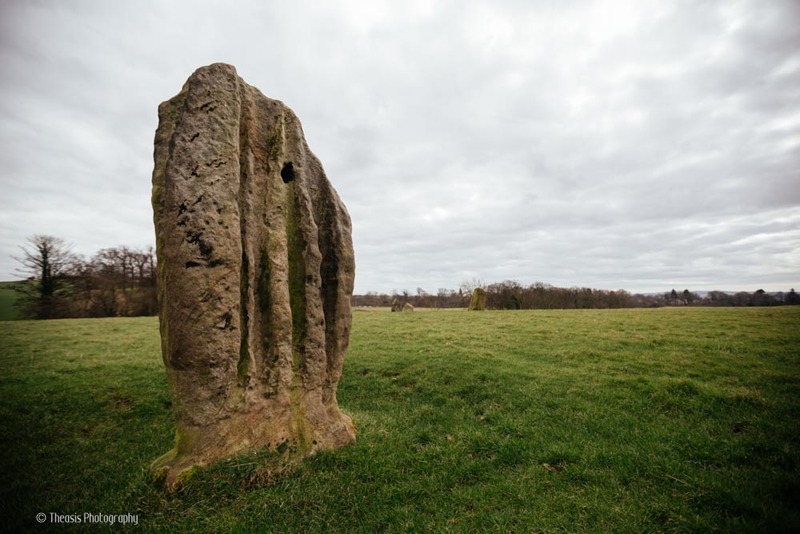 The spectacular sculpturing that can be seen from the roadside is probably entirely due to weathering, although there are also many cup marks on the side away from the road. 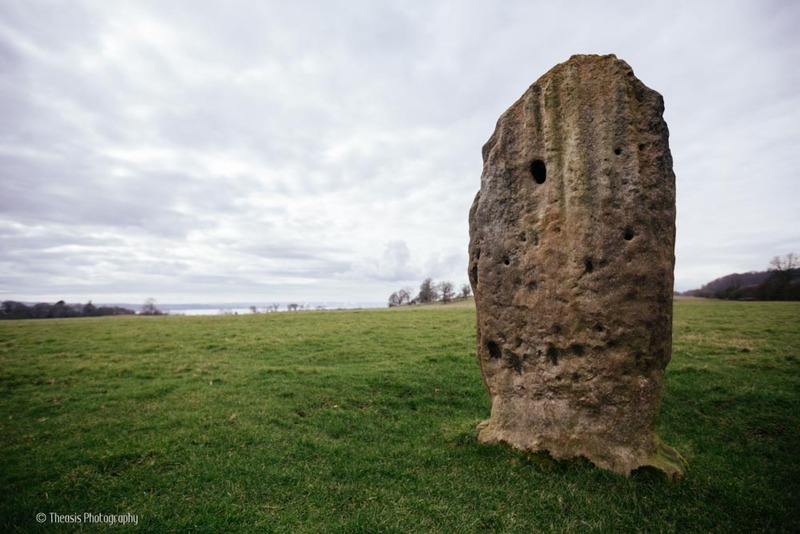 There's also a very deep "cup" on the upper part of both sides that may be from an attempt to bore through the stone in less ancient times. 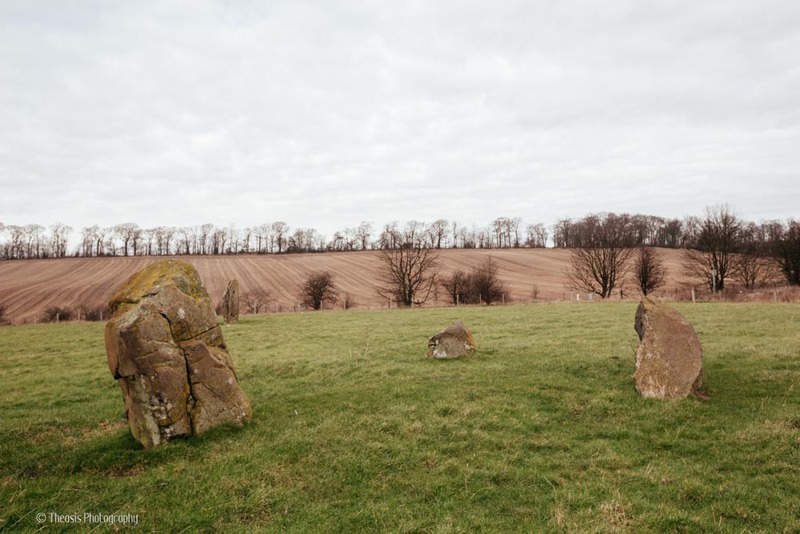 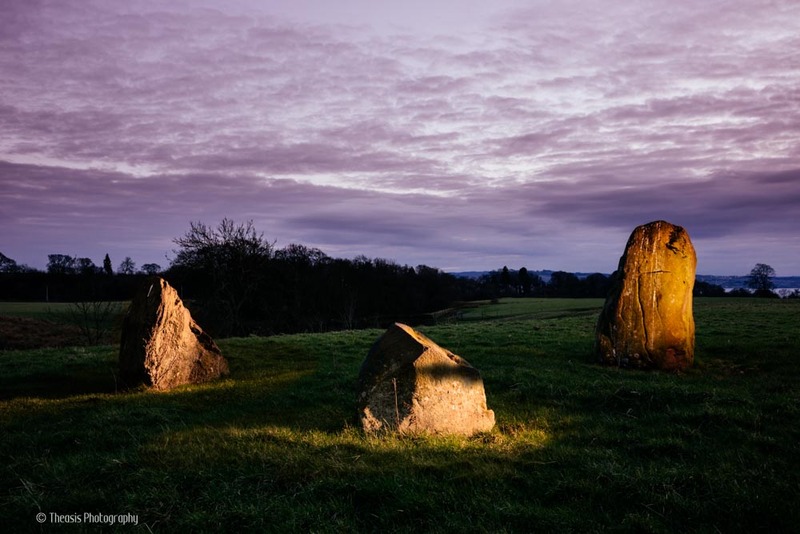 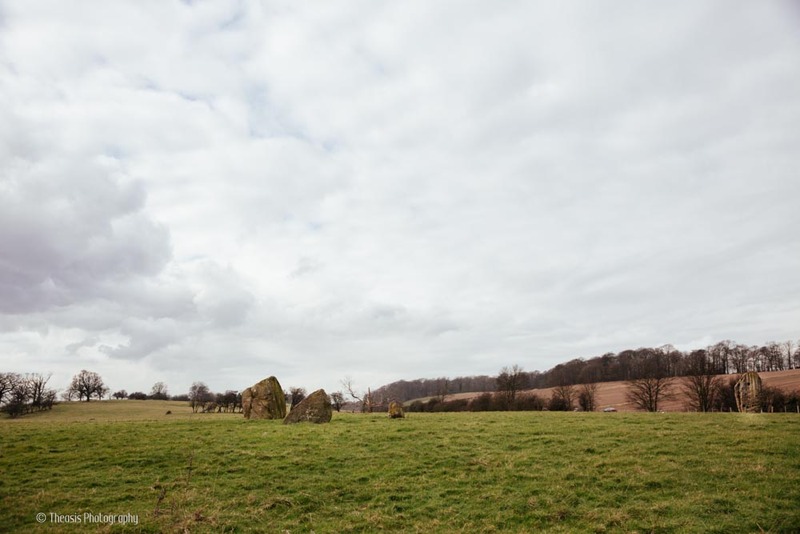 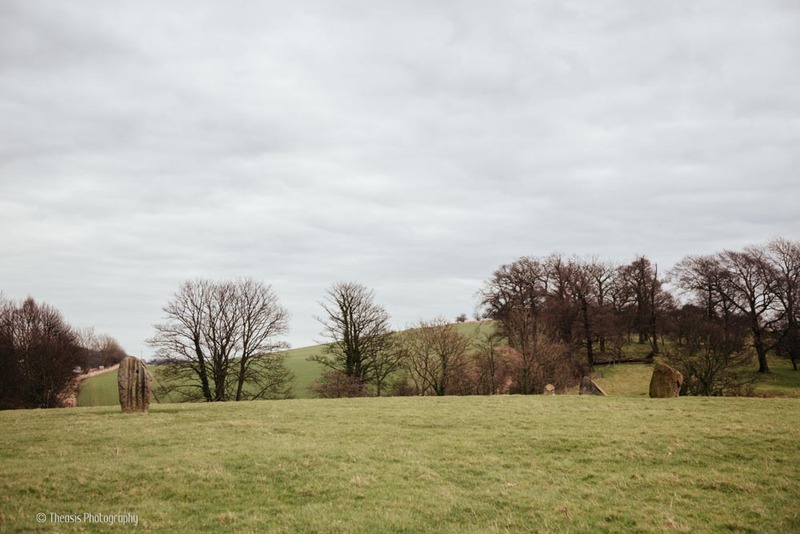 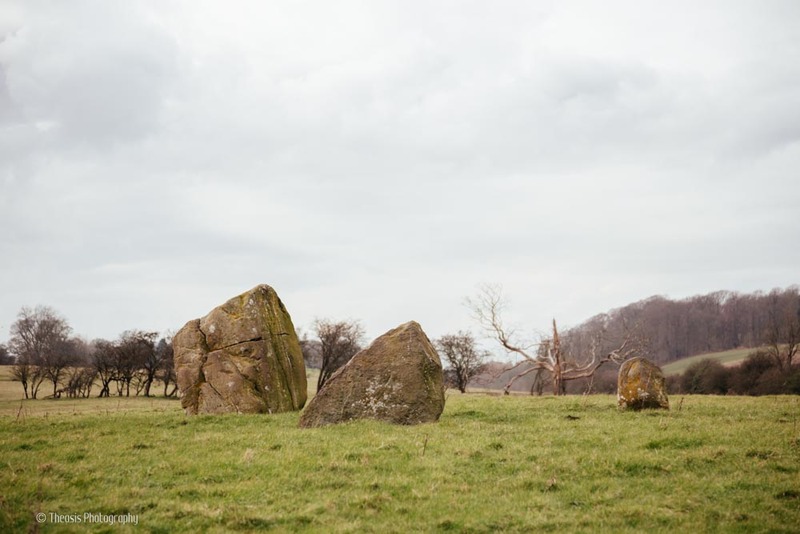 Local legend has it that the stones mark the graves of chiefs who died in a battle here. 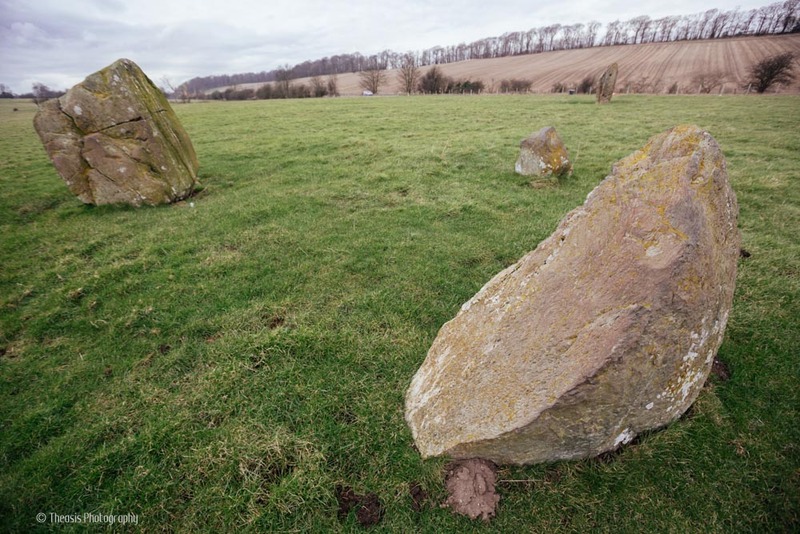 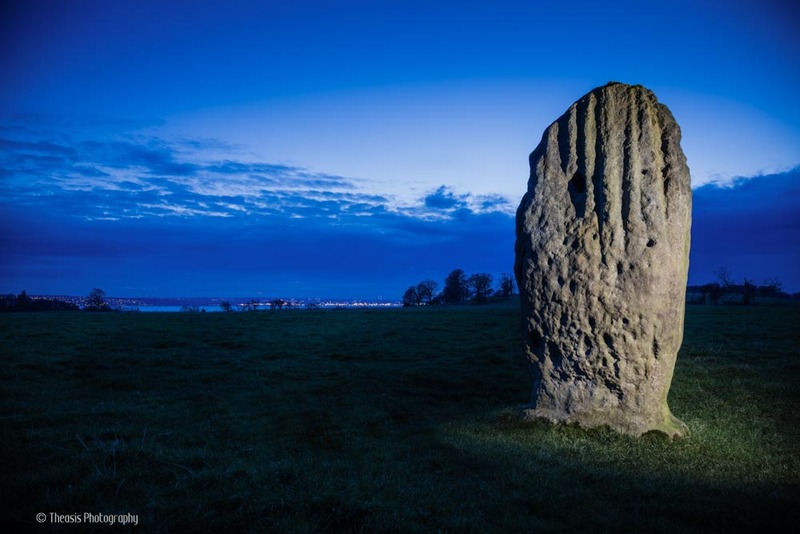 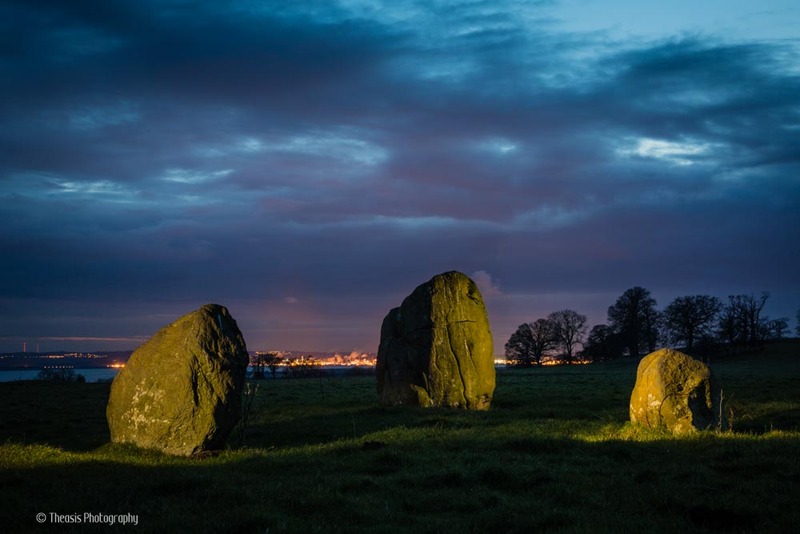 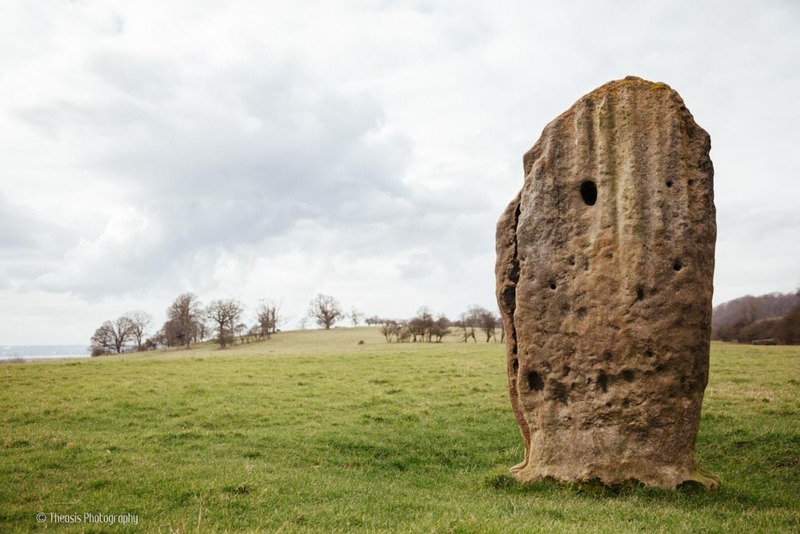 The stones are also said to be the remains of a circle, but there is apparently little evidence to back this up.